Calling all potato over, the U.S. Fries Fiesta is happening from 15 June 2017 to 30 July 2017. 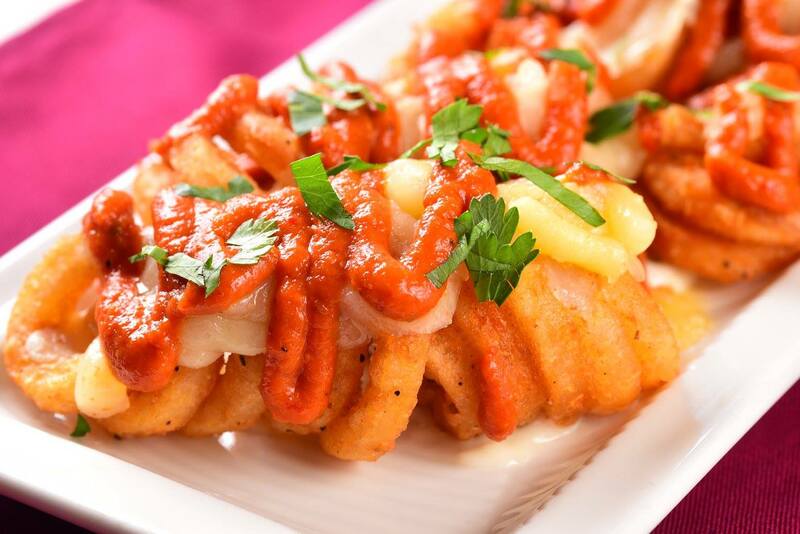 Its time to head over to the participated restaurants to enjoy some delicious yet unique U.S fries dishes. 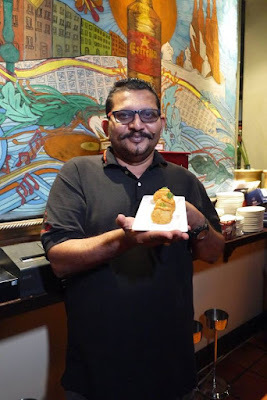 We have visited La Bodega to try out their special 2 dishes created with U.S fries. 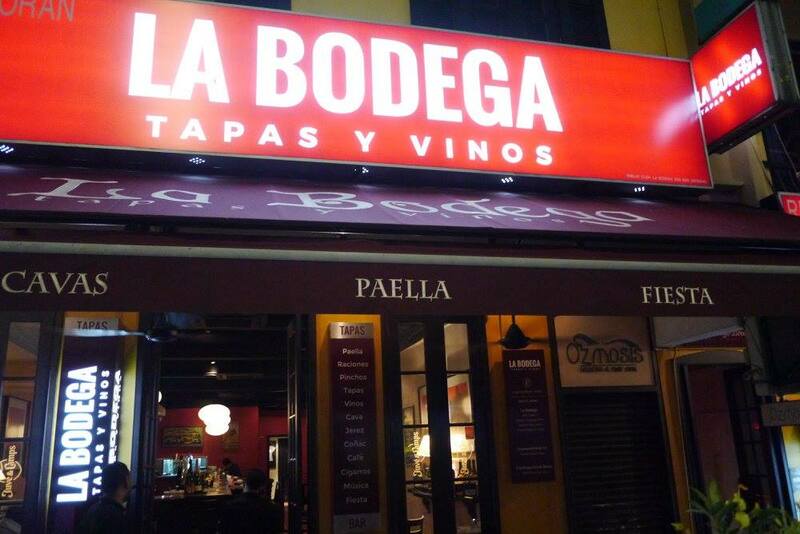 Needless much introduction, La Bodega is a top Spanish-style Tapas Bar serving an extensive menu of traditional Spanish cuisine such as fresh seafood paellas, and an array of hot and cold tapas. It has several branches across Klang Valley and we have visted their main outlet at Jalan Telawi, Bangsar. Spiral potatoes topped with special cheesy sauce. The chef has chosen spiral potatoes for great presentation and tastiness. Crispy on the outside and soft in the inside, pair with the special cheesy sauce, it taste simply fantastic that we would go back for more. 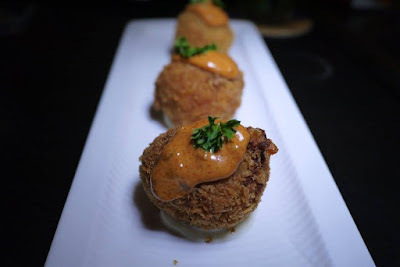 Fried mashed potatoes filled with meat and special sauce on the top. 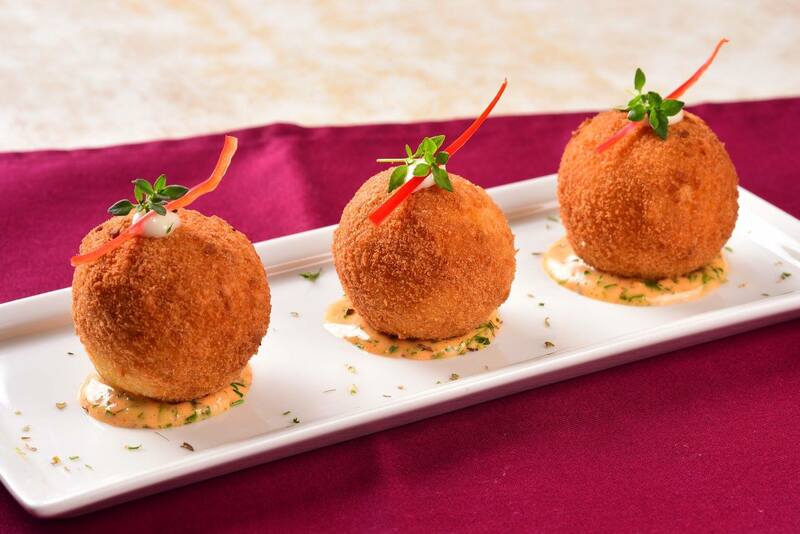 This is tasty and spiced up Spanish dish. They are indeed great dishes to share amongst friends on your hangouts. I'd love to go and have a taste, too. Luckily there is still 5 weeks before the promotion ends. Great food! I love going to La Bodega and I have not visit them for awhile now. Time to go back and try out these fries! Omo. All the dishes look so tempting! Will definitely check this out. Mmm my favourite food of all! I do love my potato even though it's not the healthiest!